That Long-Promised Elon Musk Comedy Site Is Finally Live. So What Do We Think of It? Just over a year ago, tech bro entrepreneur and business gadabout Elon Musk — innovator of batteries, space travel, high-speed pneumatic trains, and Tesla cars — announced that online comedy would be the next industry he’d disrupt. This was perplexing, in that Musk isn’t widely regarded as a funny guy or comedy person, and also because so many internet humor portals are dying. According to an Atlantic interview with Cole Bolton, an Onion turned Thud editor, Musk contacted him and colleague Ben Berkley around five years ago … strictly as a fanboy. “He got in touch with us and just wanted to share that he enjoyed the Onion,” Bolton said. At about that same time, the Onion was on the market, and Bolton “floated it as a joke” to Musk that since he enjoys the Onion so much, he might as well buy in. So Musk tried but ultimately backed out because he reportedly wasn’t interested in the site’s pop-culture news offshoot the A.V. Club, which was part of the package deal. Fortuitously for Musk, Bolton and Berkley left the Onion in fall 2017, which is when Musk was considering starting an Onion-killer, so he hired the duo and gave them a budget of around $2 million. Berkley assembled a writing staff, only for Musk to worry that his own humor site might make fun of him one day, and he sold the whole enterprise to Bolton and Berkley. So it’s no longer Musk’s project whatsoever — it’s Bolton and Berkley’s baby. After such a tremendously long wait, Musk’s comedy site went live last week with little fanfare and little heat. It’s called Thud, and that name seems tailor-made to beat to the joke anybody writing anything negative about the site’s launch or content. 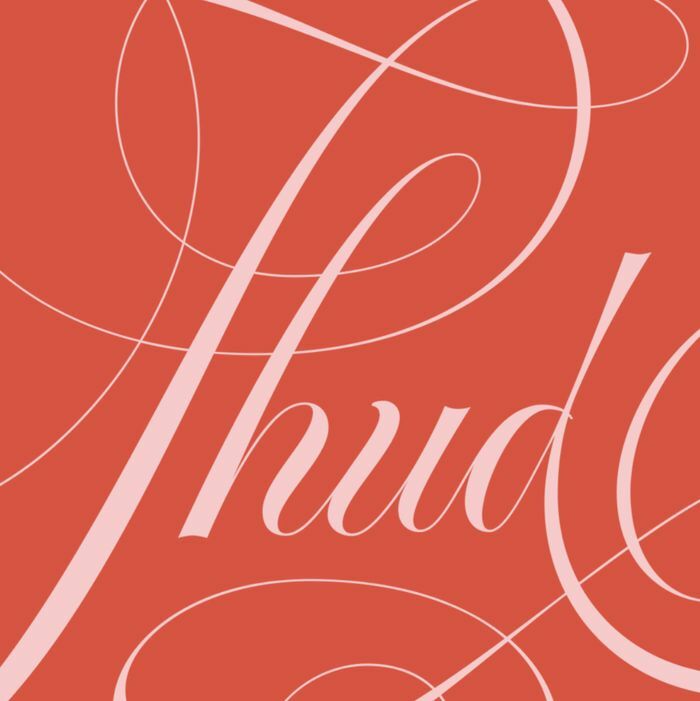 Thud is a bunch of things at once, all of them different from one another, so it doesn’t really know what it wants to be yet, other than to let you know that it exists. 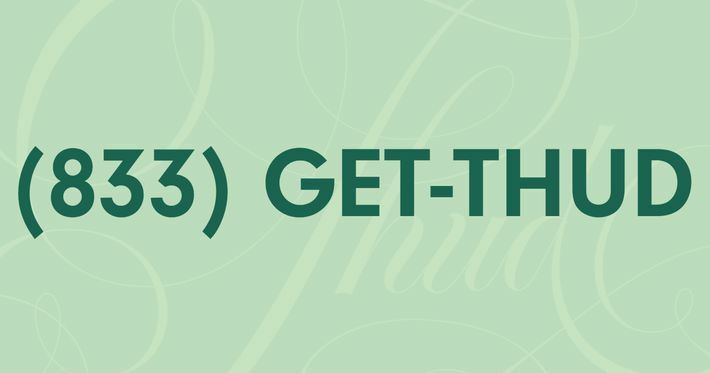 After scrolling through fancy lettering, shapes, and lines, the reader comes to a sparse landing page where they’d told that “Thud is a comedy project that creates immersive satirical experiences.” Well, that’s a mouthful. Also, comedy doesn’t usually need to tell you that it is going to be comedy. Online comedy — and what it’s mocking — is generally discernible at first glance. The Onion looks like USA Today and parodies newspapers. ClickHole looks like BuzzFeed because it satirizes internet time-wastes. Thud … literally and awkwardly just tells you what it purports to be. Also listed on that landing page is the list of contributors, which includes some names that are recognizable and impressive to a relatively small demographic. I’m sorry, but while Dave Kornfeld and Ben Berkley are superstars to comedy nerds like you and me, the average consumer or casual reader probably doesn’t know who they are. That’s because unlike Thud, those writers worked at places like the Onion and ClickHole, which don’t use bylines. It’s never a bad thing when joke writers and content creators are properly credited, but to open the site with a list of contributors feels like Thud is rubbing things in the Onion’s face. 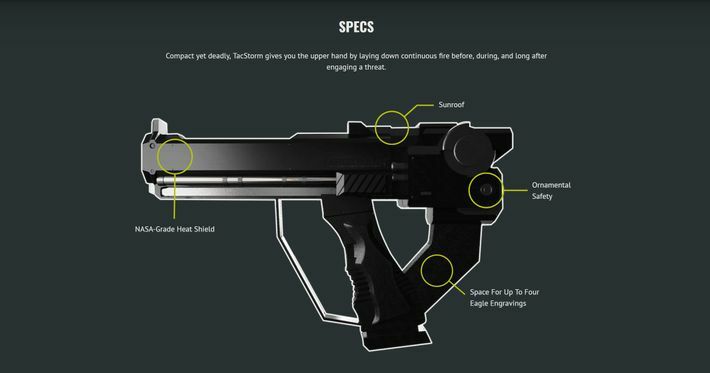 America’s kill-crazy gun culture is a ripe if obvious target for satirical derision, and Thud’s take is a fake product website for something called TacStorm, “the world’s first continuously firing gun.” Thud’s site-within-a-site offers fake specs, fake reviews, and a fake demo video for this next-gen automatic weapon that never ever stops shooting and killing. While TacStorm offers up some pretty good (and very dark) comedy with a fresh take on a well-worn topic, it would’ve been more effective satire if it were coming from a stand-alone website that people could have misinterpreted as real, rather than something they have to find through a portal that explicitly tells them is satirical content. 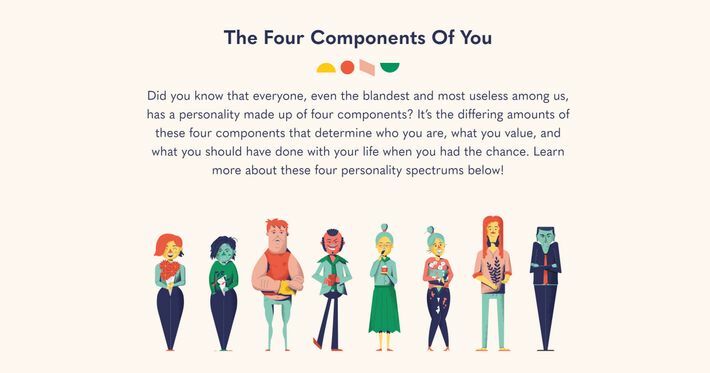 It’s a personality test with silly questions that gives you a funny personality type at the end. (I got “The Pervert Landlord,” or “Unlovable Parasite Orgiastic Antichrist.”) I mean, that’s amusing, but funny personality tests are like Internet Comedy 101. It’s foundational ClickHole content. It’s been done, in other words, and it’s been done a lot. Hey, you know those DNA kits everybody was obsessed with two years ago, where they’d spit in a tube, mail it somewhere, and then they’d find out what countries their ancestors might be from? Thud figured out a way to parody that via online, fluids-free channels, which is a fun idea, if a little past its sell-by date. Rather than collect your actual saliva, the site ramps up your mouth-juice production with a progressively silly and strange video featuring burgers, ice cream, live animals, Emeril, raw meat, and an almond, then takes a photo of your saliva (which is just a picture of you with your mouth agape). What happens next is bewildering. 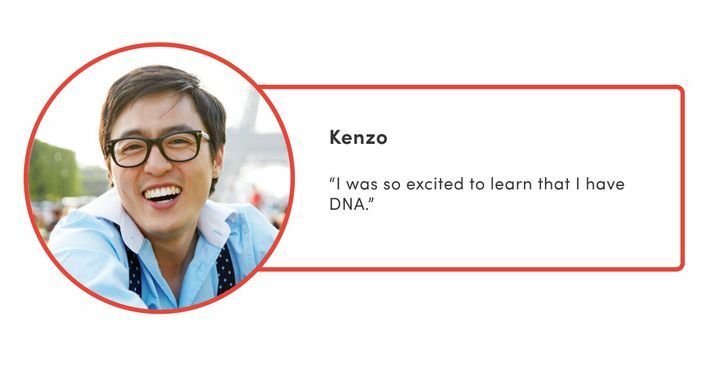 In the name of commitment to the bit, it takes a full 24 hours to get your phony DNA tests back, because “lab technician Harold” has to process your data. A full day to get the results of what should be a silly, passing internet diversion? Long after I’ve completely forgotten I took two minutes to do the test in the first place? And you want my email address? 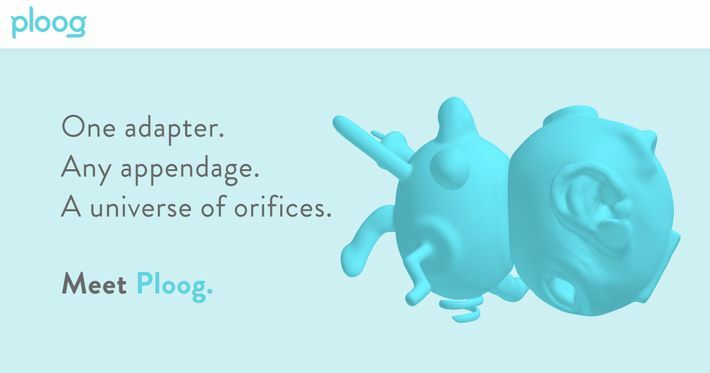 This is another product website for “the world’s first universal orifice adapter.” Ploog is some kind of monstrous, blown-up-bacteria-looking object that can plug into or have plugged into it “more than 20 common orifices and protuberances.” The human body is stupid and weird and a perennial target for parody, but this Ploog stuff is more about how consumer culture is insane and tech start-ups are shallow and predatory and sell useless products that fulfill made-up needs. Wait, are Thud’s writers making fun of the pathological need of a certain someone (their famous founder and onetime benefactor) to constantly innovate and introduce new gadgets? Yes, you can use that app you hate the most, the phone, to call 833-GET-THUD, where it introduces you to an audio comedy labyrinth that is absorbing and wild and funny, and I don’t want to spoil this little delight. It would seem, then, that the funniest thing about this comedy website is the thing that makes you leave this comedy website entirely. Huh. The Thud team already has big plans. According to The Atlantic, the first Thud book comes out in April, and they plan to stage live events and open actual stores where they can sell strange and silly items, presumably in the vein of Ploog. Thud says it doesn’t plan to sell ads on its sites, keeping the comedy pure, so these meatspace opportunities to buy things will presumably be the way they monetize content. (Truly there is no more immersive of a satirical experience than buying stuff.) There are some very funny elements in Thud’s debut-week projects, but some choices are clunky and baffling — presenting itself as a humorous provider of “satirical immersive experiences,” for one. But this is a project that is brand-new. It hasn’t found its voice yet, but there’s so much talent working at Thud that it’ll be fun to see how it evolves.